Get us in the Door – Looking for Appointment Setters. Not afraid of the “thousand pound phone”? Willing to reach out to companies to find out who makes marketing decision? You are a self-starter, somebody that people respect and want to say “yes” to. You never do anything halfway. With at least two years of sales experience, you have mastered the art of truly listening so that you can deliver clients real value. The idea of carving out a profession that puts you in the center of our growing community is energizing. Flexible is our middle name. This part commission/part hourly rate, contract position offers you flexibility. Working full time, control your earning potential and build a schedule that offers a true work-life balance. 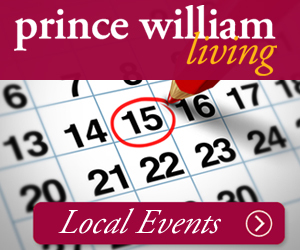 Though you will be “your own boss,” you will have the full support of our staff and be a valued member of the Prince William Living team. All this while growing professionally and leaving your mark on the greater Prince William community. 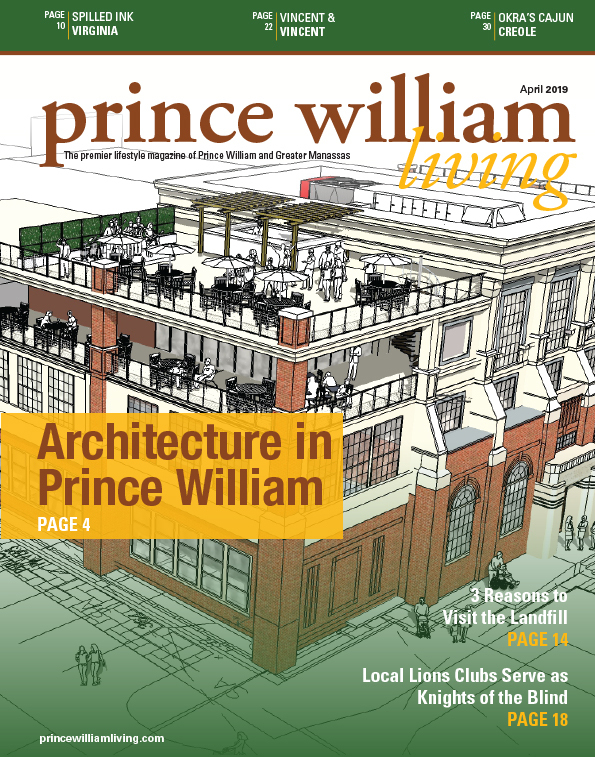 The ideal candidate has at least two years of sales experience and has a passion for the Prince William Living mission.